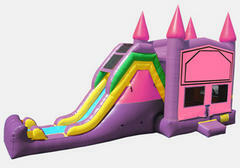 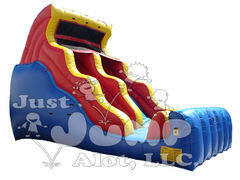 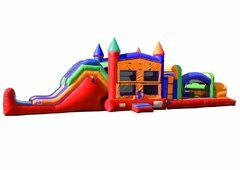 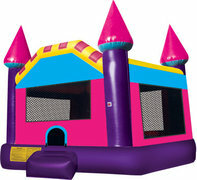 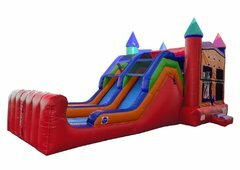 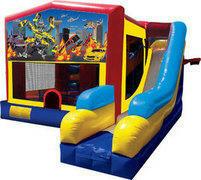 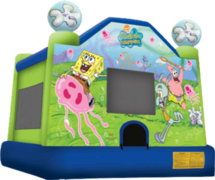 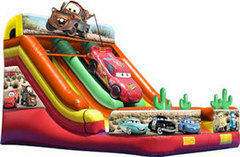 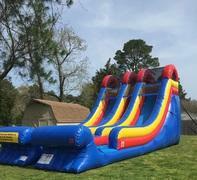 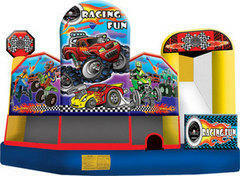 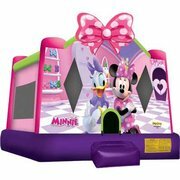 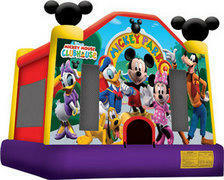 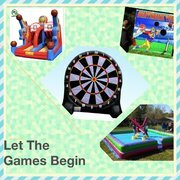 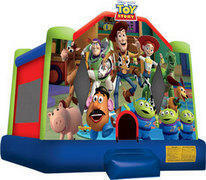 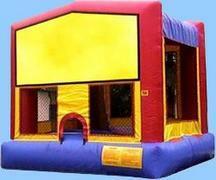 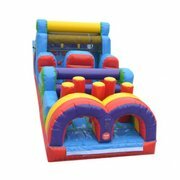 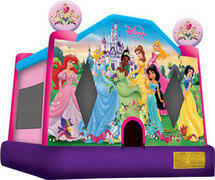 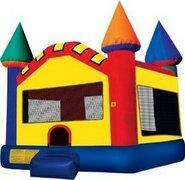 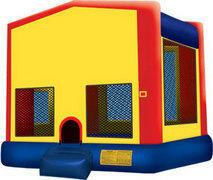 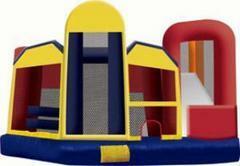 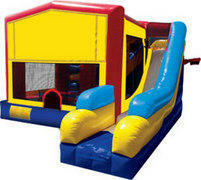 Party Package Rentals | JustJumpAlot.com Virginia Beach, Norfolk, CHesapeake VA.
At Just Jump ALot, you will find a large selection of popular Party Package Rentals that fit any party theme. 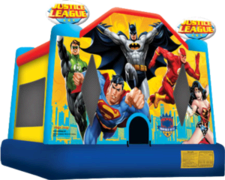 You will also find a large selection of bounce houses, Games, Obstacle Courses, Concessions, Tables, Chairs, Combo Bouncers, Water Slides, Dunk Tanks, Dry Slides, Movie Screens to match the theme of your next celebration. 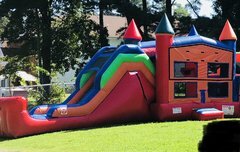 Our inflatables come standard with see-thru safety netting, custom graphics, entrance ramps, emergency exits, & some have basketball hoops inside! 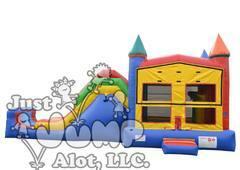 Generators are available at an additional cost and include the first tank of gas.